P.E.I. 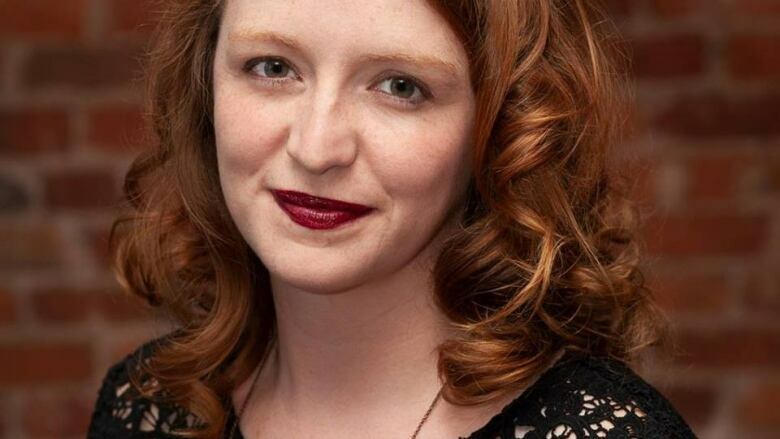 film director and producer Jenna MacMillan has received a coveted mentorship. She says she wanted it but almost didn't apply thinking she was ineligible. P.E.I. film director and producer Jenna MacMillan has received a coveted mentorship she says she wanted but almost didn't pursue thinking she was ineligible. "I had a friend go through this mentorship last year and I remember thinking it would be so amazing and sort of a dream if I was able to get it," MacMillan said. She says it's a great opportunity for her not only professionally as a woman director, but personally as well. The mentorship is awarded to emerging Canadian women directors. The mentorship pairs MacMillan with mentors in business and directing who will help her learn more about the film industry from a business and marketing perspective and in directing as well. "The big news is that I'll be going to the Toronto International Film Festival which starts next week." MacMillan said she is being prepped to attend meetings where she might discuss project development. "It's sort of giving me tips on the best way to take advantage of the festival and the ins and outs of the festival, so to speak." She will next work with a director on the set of a project. She said her fingers are crossed she will get one of the directors she listed in her application. "There's so many amazing options that I'd be humbled to get anyone." While she is not sure of the outcome after going through the mentorship, MacMillan says she was told by a colleague​ who went through it that her network grew. "She said just the exposure that you get … this is a reason to stand out and have a reason to be there." MacMillan said her colleague​ has made several connections since taking part in the program, something she hopes will happen or her. "I'm also just really really excited to be attending TIFF again this year," said the self-proclaimed movie fanatic. She is working on a feature film that's based on a short film, Not My Brother, she wrote and directed. "It has been awarded Telefilm [Canada] development funding so its actually gone through the second draft." A writer has been hired to write the screenplay and MacMillan says she's hoping to get some interest in it at TIFF. "That film ideally will be shot in the next two years on P.E.I. It would be my feature film debut as a director … it's a huge milestone."